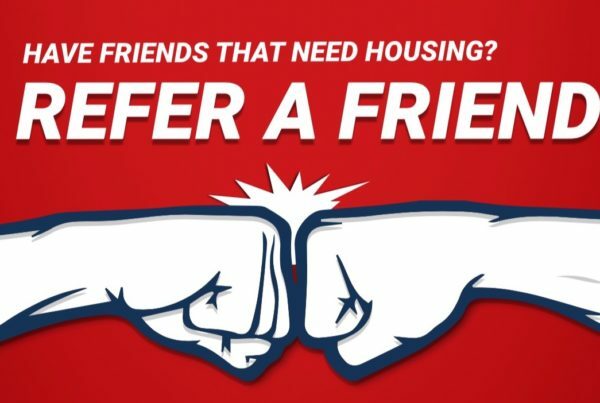 Refer a friend and get $100 when they sign a lease! 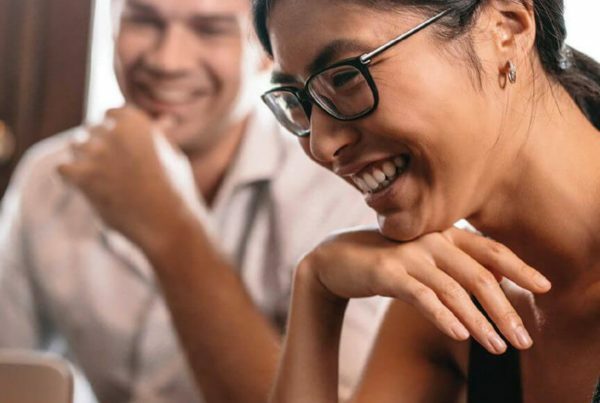 When you refer a friend to CollegePlace Uptown, you get $250 bucks! 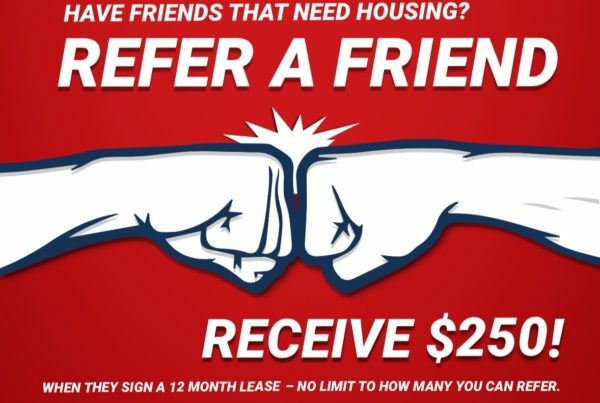 This offer won't last long so refer your friends to CollegePlace Uptown Today!! !